Fabric: 8.0 oz Per Square Yard, 14.67 oz. Per Linear Yard,Twill. Belt Loops: ¾" Lined.Blend: 65% Polyester / 35% Cotton. Care: Home Wash. Closure: Brass Ratcheting Zipper and Crush-Proof Hook & Loop. French-Fly. 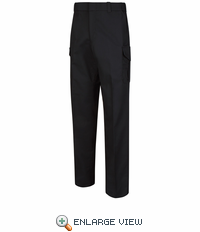 Pocket:Quarter Top Bottom Reinforced Front Pockets. 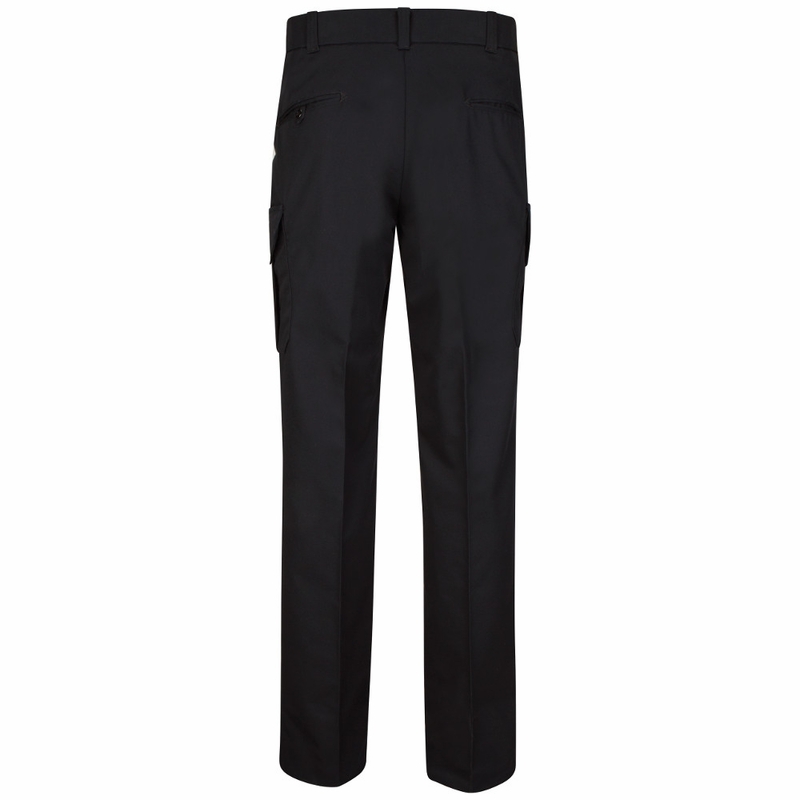 Double Welt Topstitched Hip Pockets with Triangle Bartacks and Button-Tab on Left Pocket Double Entry Cargo Pockets. 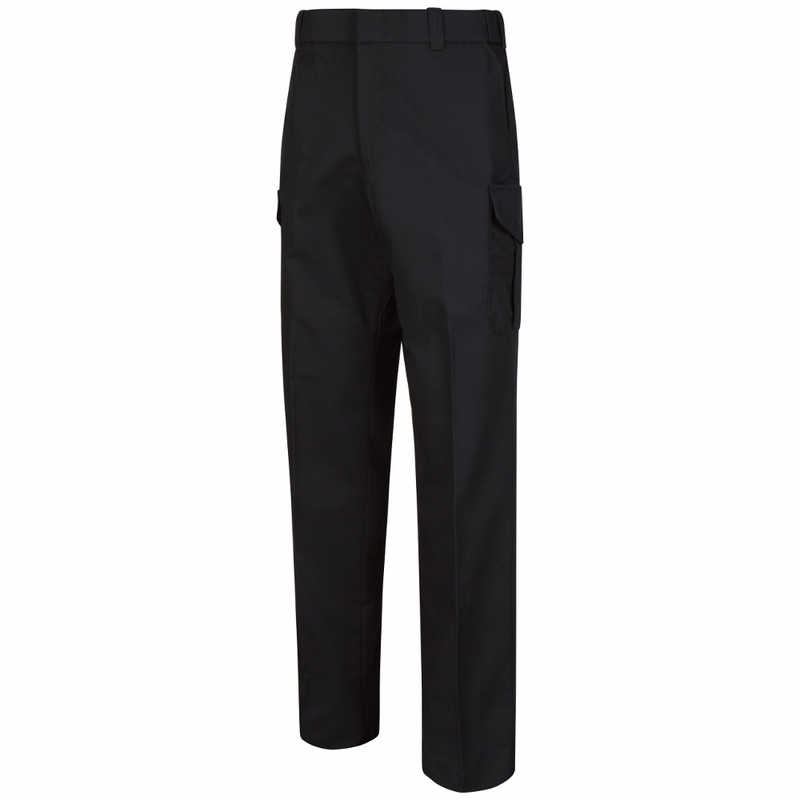 Waistband: 2" Snugtex with BanRol® Technology and Slider Mechanism for Stretch. Other: Bartacks at All Stress Points. Diamond Crotch Gusset.